Are you an adventure-lover kind of person? Are you an adventure-lover kind of person? Do you want to go on trips that would get your adrenaline rushing? If you are, then you are looking at the correct website. Come and join us on a remarkable Quad Biking Tour that would make you explore rural Marrakech. What’s exciting is you get to drive the Quad yourself for half a day. You will surely enjoy looking at the beautiful view while driving through the palm trees. 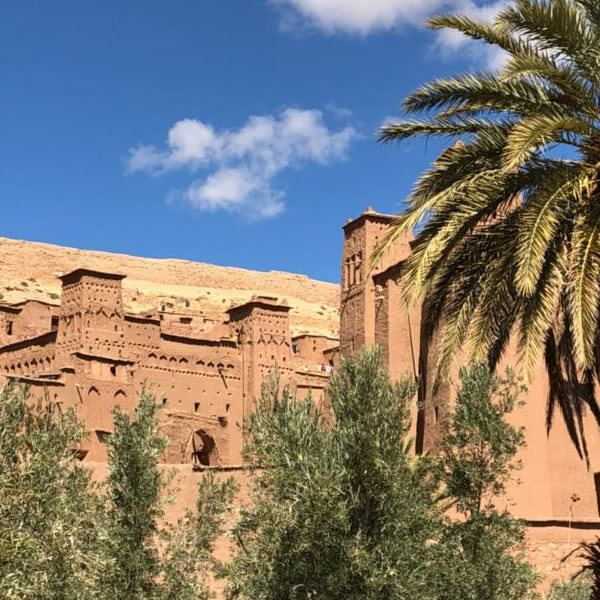 This tour will also give you the opportunity to get to know the Berber Village locals who are known for their kindness and hospitality. They will welcome you like you are a part of their family. During this journey, you will also be able to see different stunning landscapes like the desert, mountains, lakes, and rivers. Aside from those landscapes, you will also be able to see with your own eyes the mesmerizing view that surrounds the Tensift River. After that, you will also cross the compelling desert of stones and explore wild palm groves and the black mountains of Jbilet. If you are worried that you'd get lost, then worry no more. 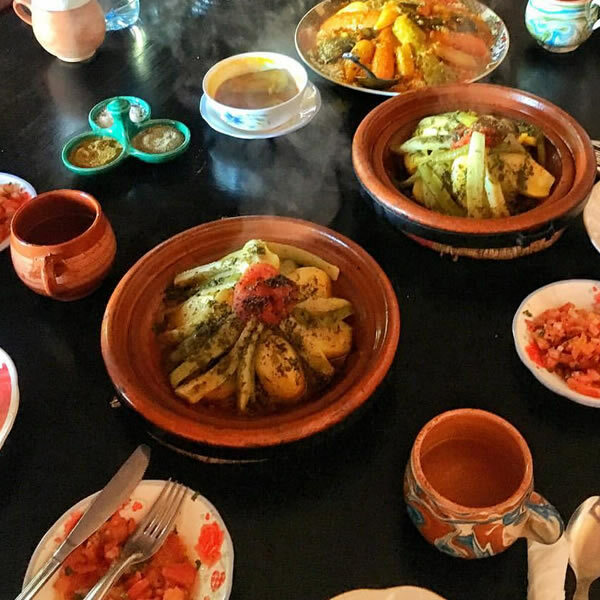 We will provide you with a tour guide that will ensure your safety and sees to it that you will be able to visit all the excellent places in Morocco. This tour is perfect for people who want an unusual vacation – a vacation that involves adventures and many physical activities. And guess what? We will be giving you free Moroccan pancakes and tea. Why? Only because we care about our visitors and we want to make you feel at home. What are you waiting for adventurers? Join us now as we explore the beautiful country of Morocco!